We always keep in stock most popular colors, which are listed in Crystal Color Option drop-down menu on each product's page. 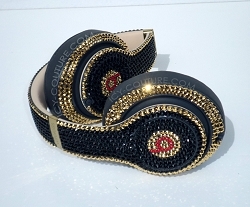 Swarovski also have very special colors that they produce in a limited addition. 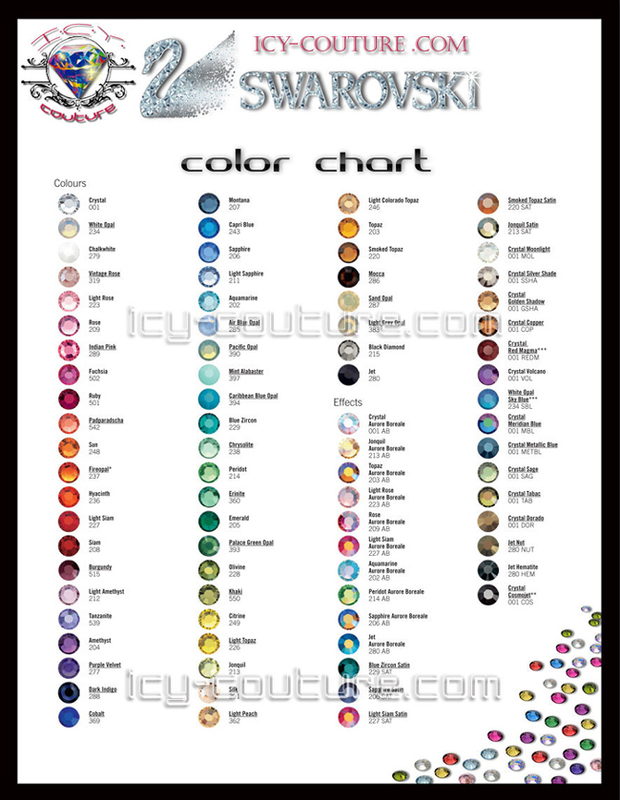 All Swarovski colors can be ordered, but keep in mind that some colors or special effect crystals will be ordered directly from Swarovski manufacture, which can take up to 3 weeks for us to receive.